The Scottish Gamekeepers Association is to seek discussions with Police and Government Ministers over an escalation of vandalism and interference with legal traps by activists and the public. Members of the gamekeepers’ representative body are reporting increasing incidences of intentional damage to predator control traps and snares operated as part of their employment. In the past fortnight alone, legal Fenn traps have been vandalised, rail traps smashed, wires cut and traps left in the open air in Tayside, Perthshire, Angus, Speyside, Grampian, Tomatin and the Great Glen area. 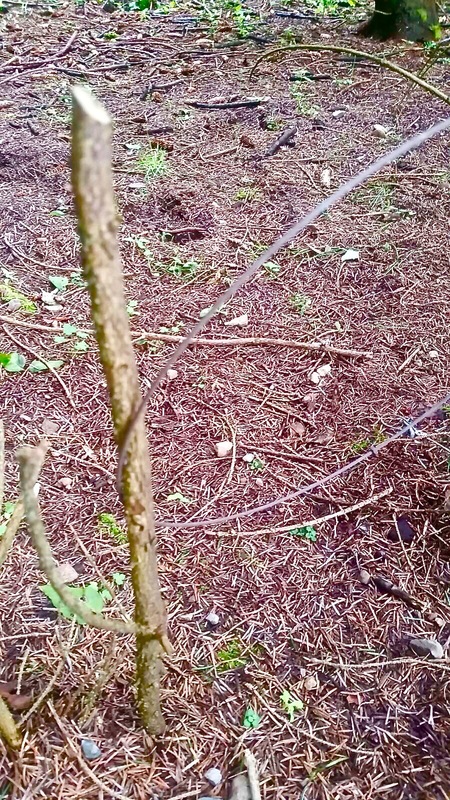 In one incident in Angus, 22 traps, approved for legal predator control by Scottish Natural Heritage, were damaged in one afternoon. The SGA, which represents 5300 members in Scotland, believes the number of incidents is now becoming unsustainable and that lawful businesses are being targeted. They feel specific offences need to be worded to tighten up ‘wooly-ness’ around vandalism and interference and are seeking discussions with Scottish Government and Police Scotland. Licences to control predators legally are subject to regulation by Scottish Natural Heritage and gamekeepers are trained to operate traps and snares legally, using approved equipment. Predator control has been scientifically proven (1)* to benefit ground nesting game species and threatened birds such as the red-listed Curlew. SGA Chairman Alex Hogg said: “Members are extremely worried. The situation can’t go on like this. The biggest problem is the law, as written, and the lack of a specific offence. “Every time damage or interference is reported, Police say no crime has been committed. 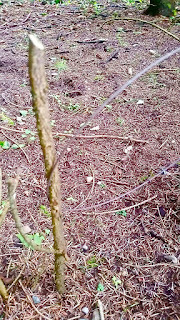 Yet, if a trap was interfered with by a member of the public and a non-target animal was caught in that trap, a gamekeeper could lose his General Licence and charges would be brought yet the law wouldn’t touch the person committing the interference. That surely cannot be allowed to continue. “The Police have given some members explanations as to why they cannot act, which we welcome, but it seems their hands are tied as well. “Some people might not agree with some things, and predator control might be one of those things, but that doesn’t legitimise people vandalising people’s work tools, or worse, rendering them illegal. Under the Land Reform Act, it is illegal to enter land and commit crime and the SGA hope to discuss possible routes forward with authorities. Gamekeeper and SGA member, Andy Smith, provided video recordings to the Police of a member of the public releasing a call bird from a Larsen trap on a farm, leaving the trap vulnerable to catching a non-target species, which itself could lead to a charge against the operator. 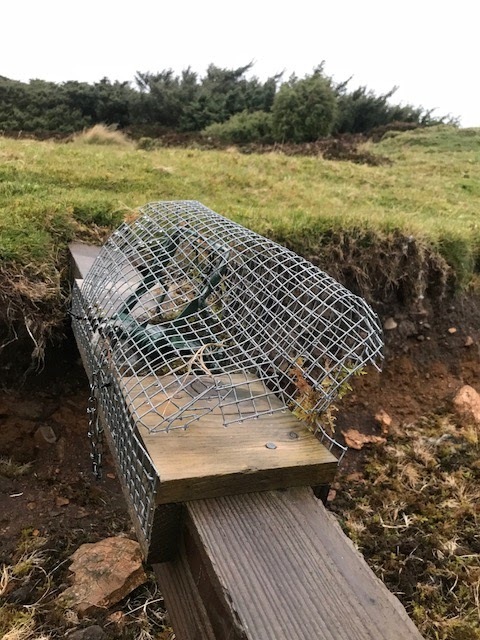 “If a gamekeeper or farmer failed to comply with the General Licence in the operating of that trap, the licence would be withdrawn and charges brought,” said Mr Smith. “The owner of the land could also be liable for punishment and heavy financial penalty under Vicarious Liability law. “The member of the public who made the trap non-compliant, on the other hand, can walk away. “Everyone has a responsibility to wildlife and that should mean members of the public as well.